Laura Rowan is a Group Strategy Director leading strategy across the Hershey businesses, Panera and Vroom. She previously led work for iconic brands such as Budweiser (U.S. and Global) as well as YouTube, Google and NBC Sports for the 2018 Winter Olympics. Laura has led strategic thinking that unlocked four Super Bowl wins and Budweiser's growth globally along with Hershey's first Gold Effie for the best media led idea. Prior to Anomaly, she spent nearly a decade at Grey working to jolt new life into heritage brands for P&G and as well as on product innovation strategies. 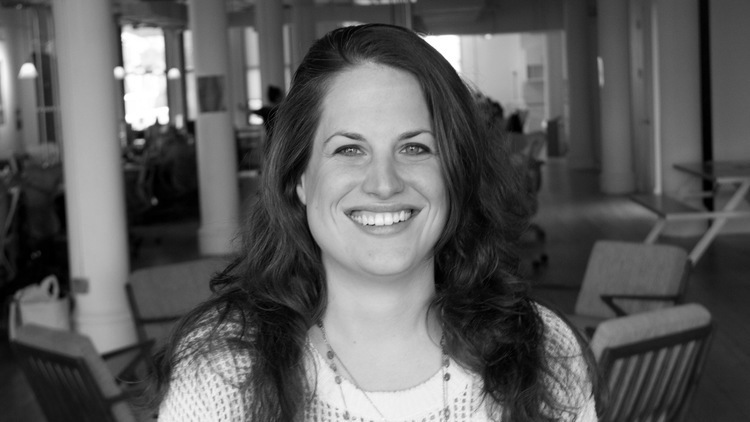 Laura has a Masters in Communication and taught Brand Planning Boot Camp at the Miami Ad school.